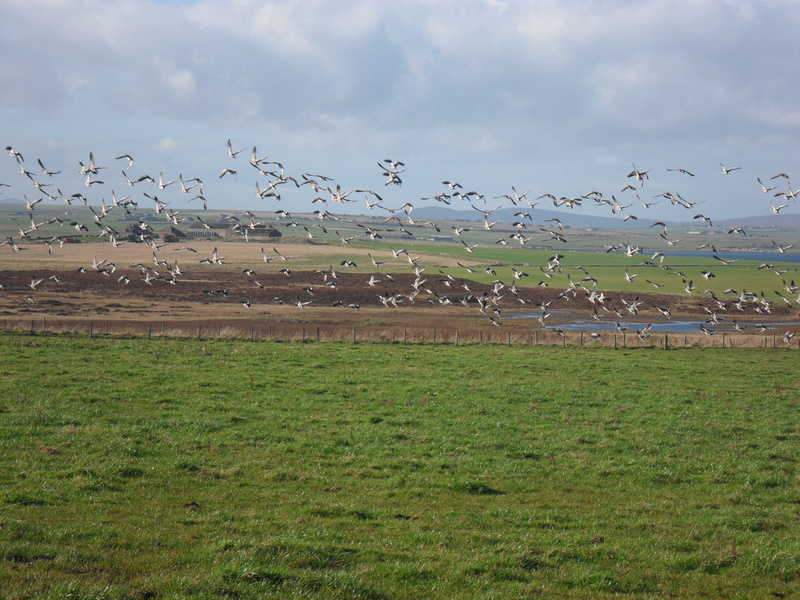 Goose Shooting Wildfowling Holidays in Scotland - Gallery 7. Below are just a small selection of the pictures taken this season. If you would like to view more please follow the facebook link at the top of the page and click on 'Photos'.